Farmer Scott Ozete Robinson & Schmitt LLP is pleased to announce that several FSO attorneys have been selected as 2018 Indiana Super Lawyers in the areas of business bankruptcy, estate planning and probate, and business litigation. Super Lawyers is an honor reserved for those lawyers who exhibit excellence in practice. Only 5% of attorneys in Indiana receive this distinction. Andrew Ozete’s practice is centered on advising businesses, banking and creditor’s rights, including bankruptcy, State Court, and negotiated workout solutions. He has represented businesses, financial institutions, trade creditors, and debtors in transactions, leases, litigation, business workouts, loan restructurings, and Chapter 11 cases. Andy helps guide his clients through the uncertain waters of the bankruptcy process and helps them maximize their returns. Andy advises institutional clients and small business owners in a wide range of matters, and serves in general counsel capacity for various clients. 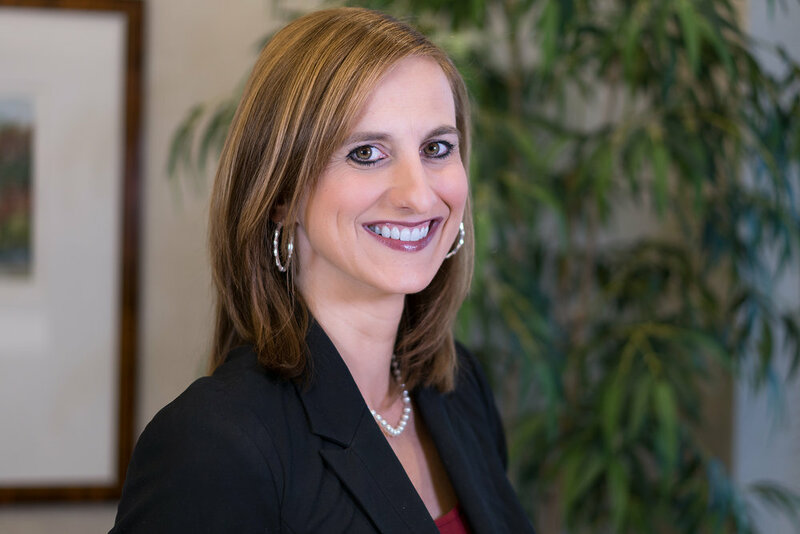 Lindsay Schmitt works one-on-one with individuals and families to help them plan for their future by creating estate plans including Wills, Trusts, Durable General Powers of Attorney and advance healthcare directives. Through proactive planning, Lindsay helps families prepare for long-term care expense. She also helps in situations in which it is necessary to seek Medicaid assistance for the payment of long-term care expense. Lindsay also assists farmers with a variety of legal issues such as business formation and succession planning, purchase agreements, real estate and mineral leasing, and planning for asset protection. While Terry Farmer has worked in many different legal arenas over the years, his practice remains grounded in commercial, financial, and corporate law. Within these areas his work has tended to concentrate in areas of business disputes and transactional work. Accordingly, Terry’s time is about equally split between the courtroom and the negotiating table. He finds that the business experience he has gained with over 30 years of law firm management experience and as acting as general counsel to clients in the banking, telecommunication, manufacturing, construction, and theme park industries gives him the perspective and skills to approach his clients’ problems as both legal issues and business problems.